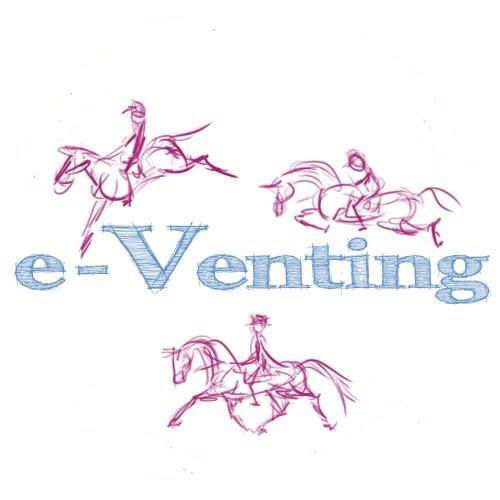 For those of you with horses with sweet-itch you will know quite what a nightmare it is. 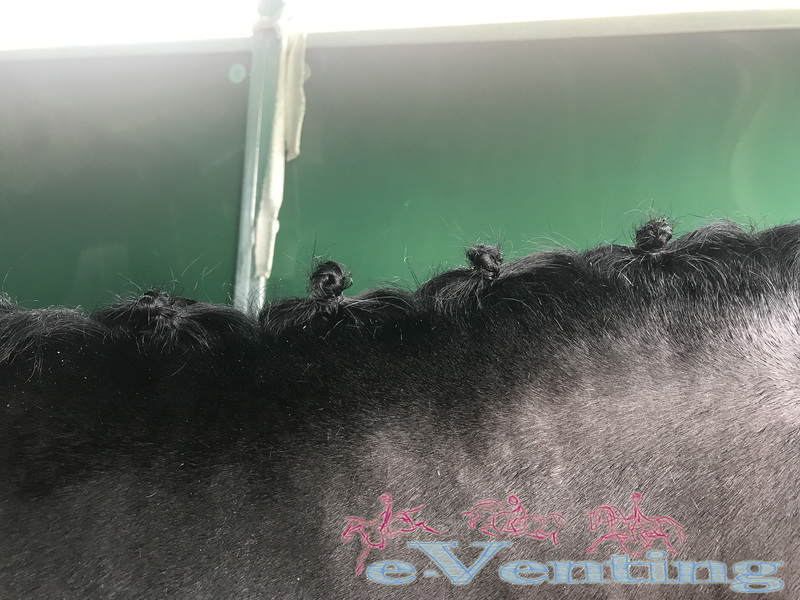 Bea has always been badly affected by it, when she first arrived on the yard she had bald patches across her flanks, never mind a rubbed tail and mane and various other sores. Ever since she had been wearing an all in one sweet-itch lycra body suit affair basically 24/7, which I’ve always questionned the comfort of in hot weather, and smothered in various lotions and potions to attempt to keep her comfortable. Even with all that plus limited turnout so only ever had half a mane at the best of times and her tail often suffered. Plaits ACTUAL plaits. Small yes, but still they’re plaits! So this year we have tried a different routine. 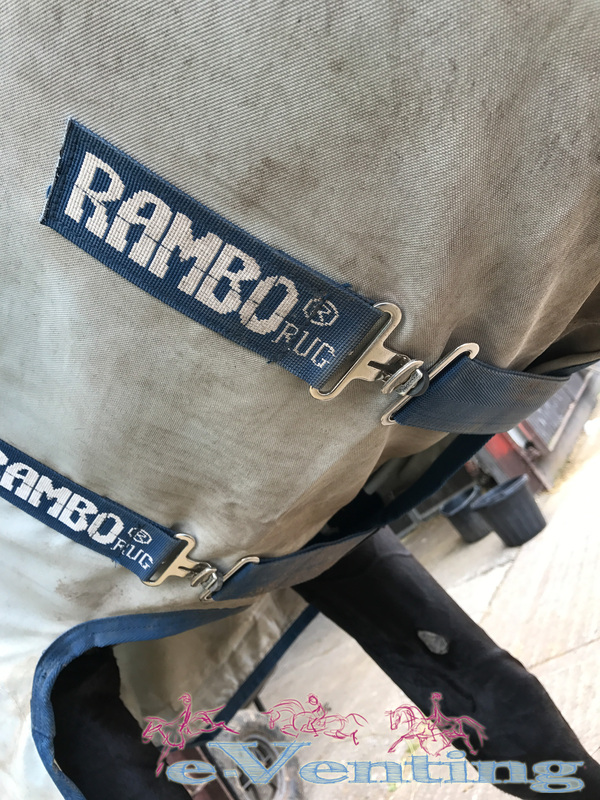 Gone is the body suit replaced with a Horseware Rambo Sweet-itch Hoodie and a collection of Flyaway products. 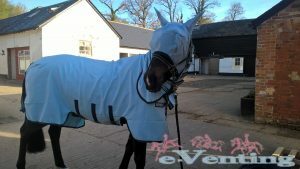 The Horseware sweet-itch hoodie is infused with ‘Vamoose’ which is basically a unique fly repellent infused into the rug to make it even more affective. I can very honestly say the combination is working most notably evident by the mane that is growing and for the first time in years is plaitable all the way down. The only area she is suffering from sweet-itch is her ears, oddly enough even though she has a face mask on, though we think it may be the mask itself rather than midges as her skin is so sensitive, but it is a small sacrifice to have such a small area affected instead of her whole body! The rug has a sensible length neck, which hooks over the ears and has several elastic and fabric fastenings all the way up to under the chin to prevent midges getting in. The neck length makes a refreshing change to some brands where the necks are often so long and fat they are only suitable for a chubby giraffe! The belly area is protected by a wide belly flap which is secured by two sets of velcro and three straps. 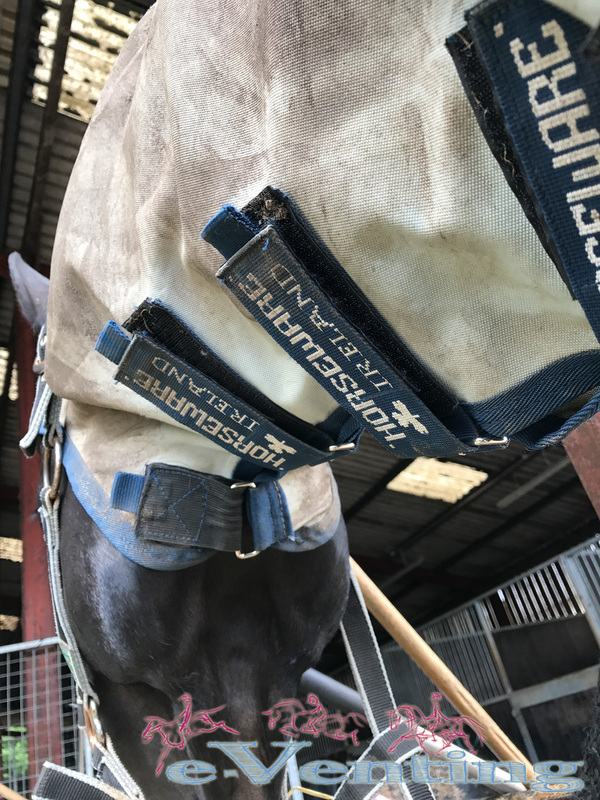 The tail and rump/bum is also protected by a long and wide tail flap which also has an elastic strap to put the tail through for the best protection. 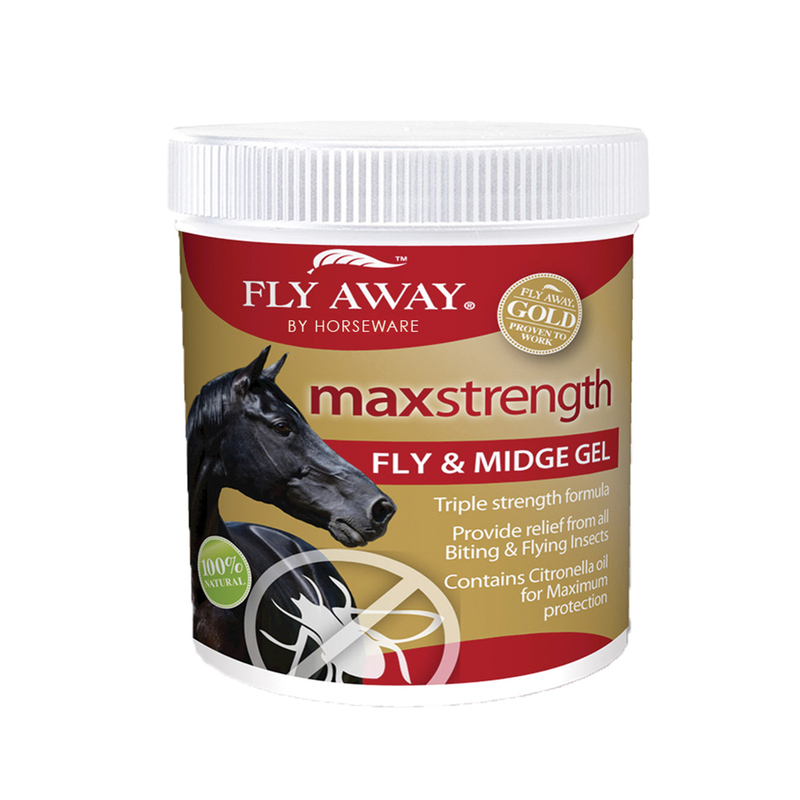 In conjunction with the rug, and also when riding, I have been using some Flyaway products which are also now available through Horseware. 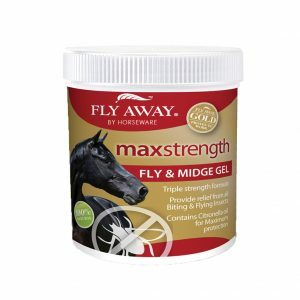 The main products I’m using are Max Strength FlyMidge Gel and Defleqt Fly & Midge Spray. First of all I have to say it, both STINK, but I’ve always taken that as a good thing where fly repellents are concerned. 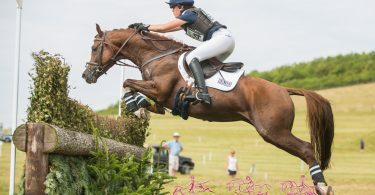 Ultimately however much you pile on some flies will still hang around but I have noted far far far less landing on Bea, especially when riding, they tend to just hover around instead. She would often head shake when ridden from the flies in hot weather, and again she is doing so very rarely now. The tub of gel is lasting forever, and despite using it for a couple of months now (mainly on face, whilst spray on body), it is barely half used, so I wouldn’t be surprised if it lasts the rest of the summer. The spray also lasts well only needing to be applied once a day. Each sweet-itch horse is very different in triggers and best treatment but the rug and Flyaway combination is working really well for us, and I wouldn’t hesitate to recommend others to try the same management routine. She is still only turned out overnight and stabled during the day as per previous years but she is staying out for longer and as said above this is the best condition her coat/skin/mane has been in, this now the 4th summer she has been on the yard. 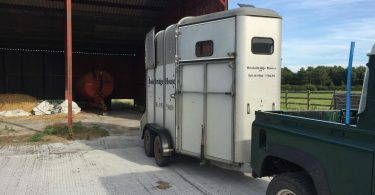 Reversing A Trailer – Foolproof Method to Learn an Essential Skill.